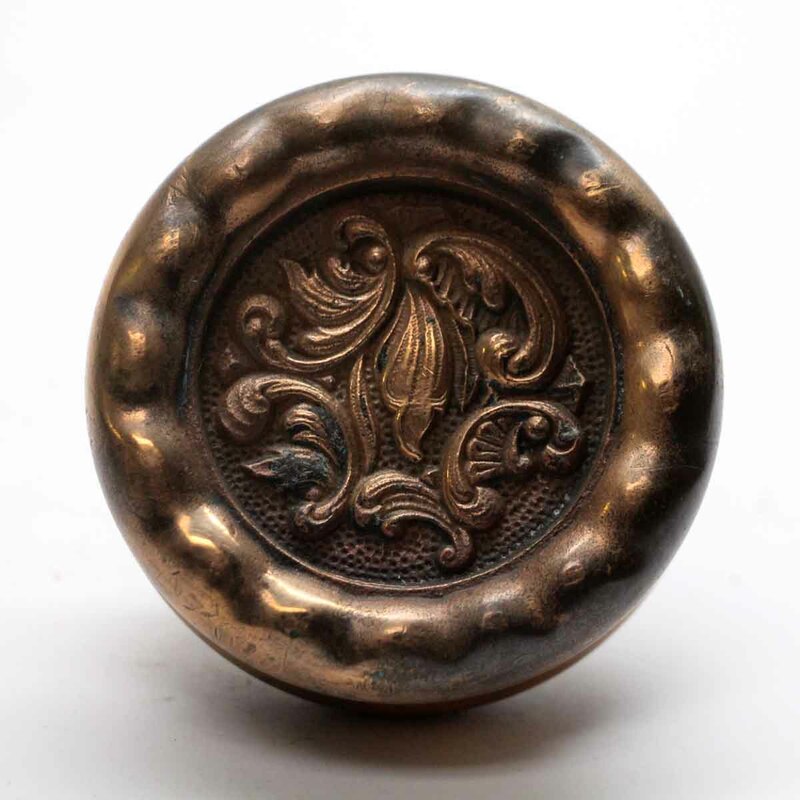 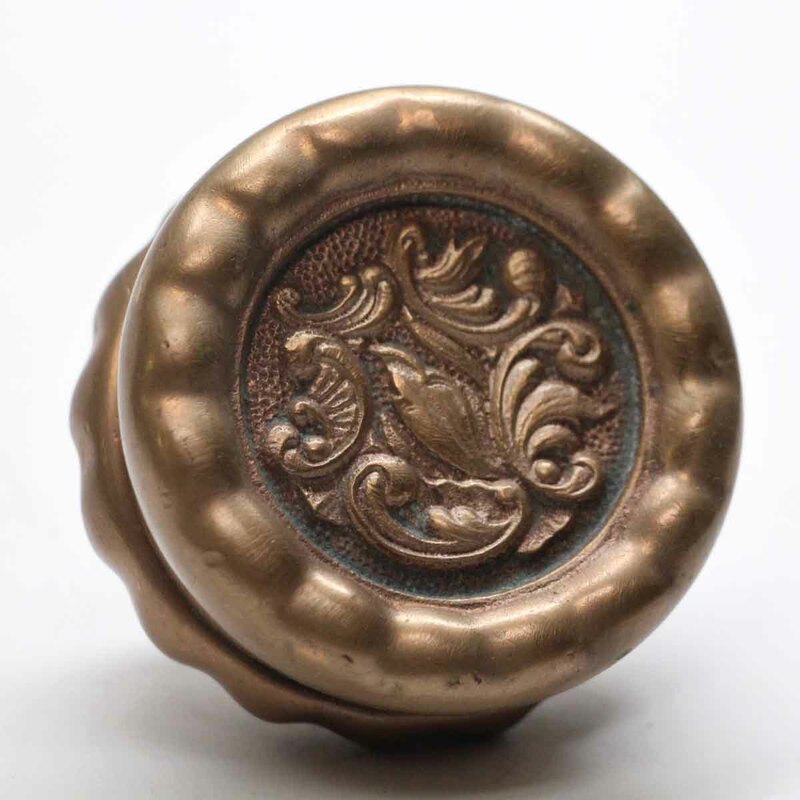 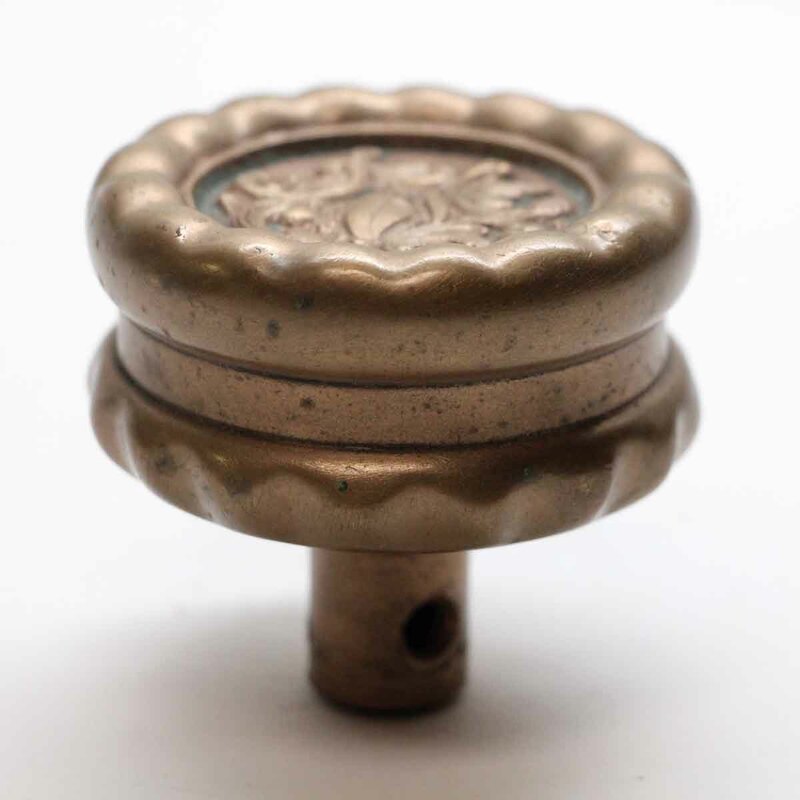 This asymmetrical Rococo style knob was made by Reading in the 1898 catalog. 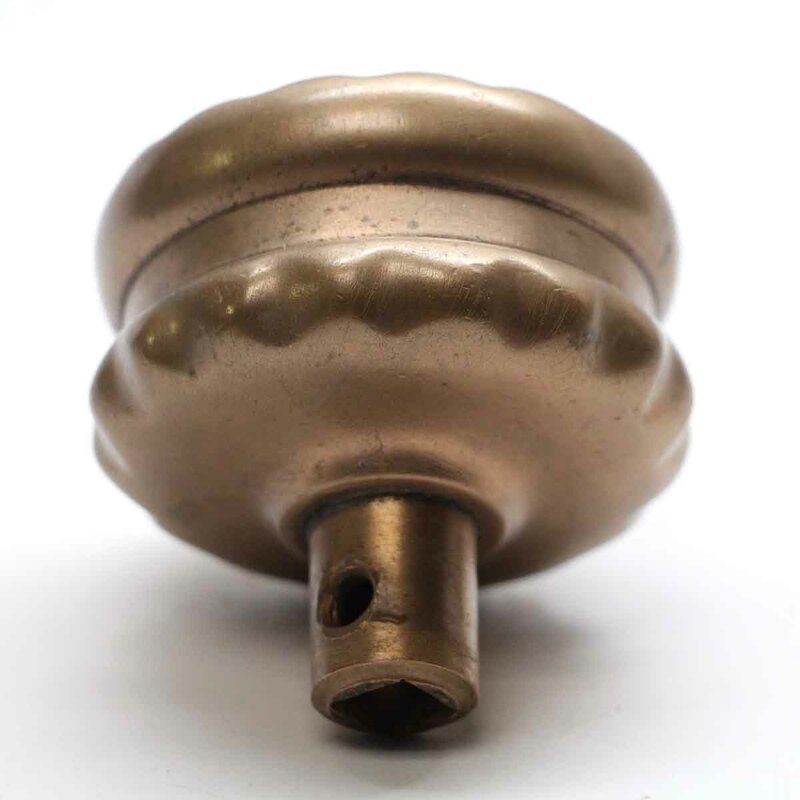 It is part of the B-21610 Americus group. 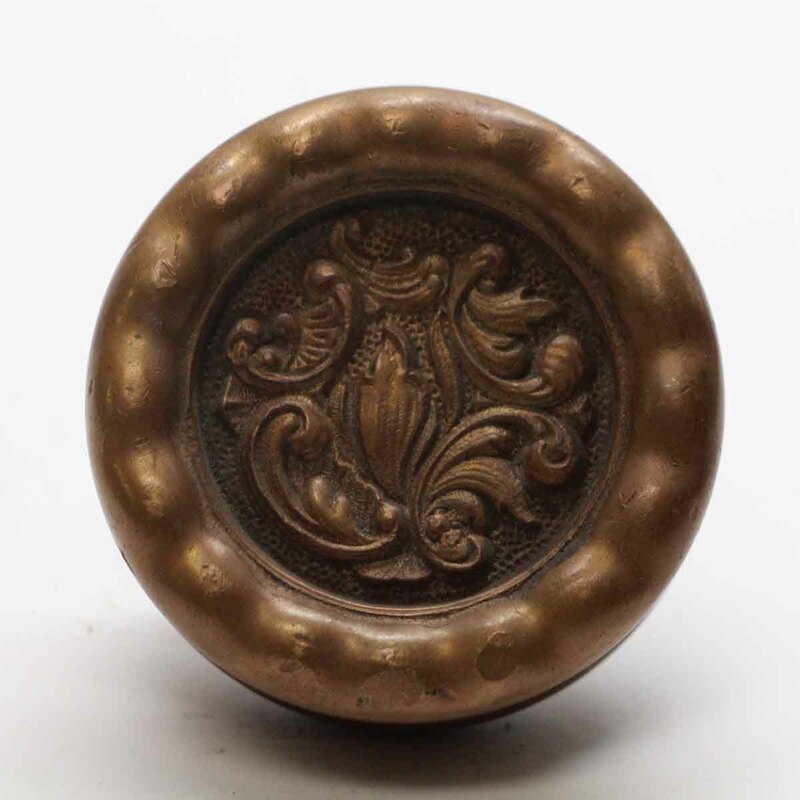 Priced each per single knob. 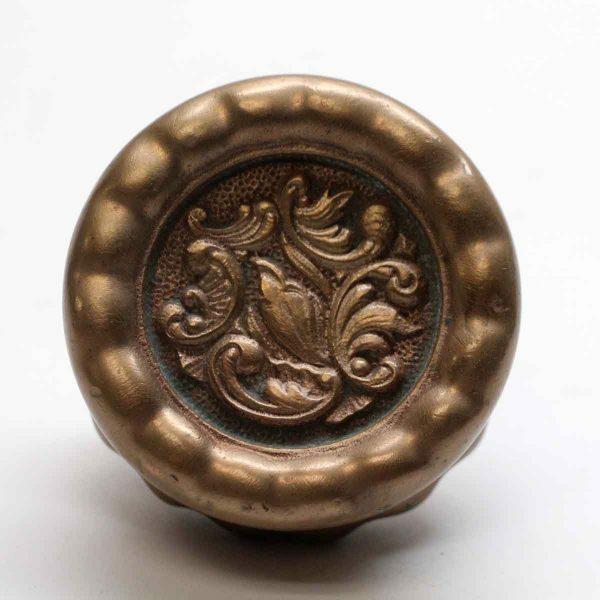 View more listings matching this knob style.